Your generous contribution can directly aid a child affected by autism today. By making a tax-deductable donation today, you can directly have a positive impact on someone living with the challenges of autism. HALO has made it simple and fast to make a contribution with a credit or debit card - you'll even be able to make your donation in honor of someone you know or love. Donations of any size are welcomed. 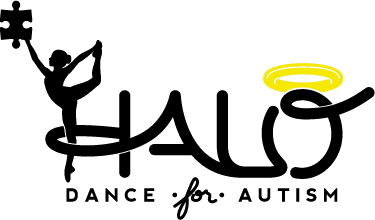 Halo Dance 4 Autism is a 501(c)3 registered nonprofit corporation with Tax ID #: 45-3822537.